Camp Tulakogee Jr. Camp was incredible! 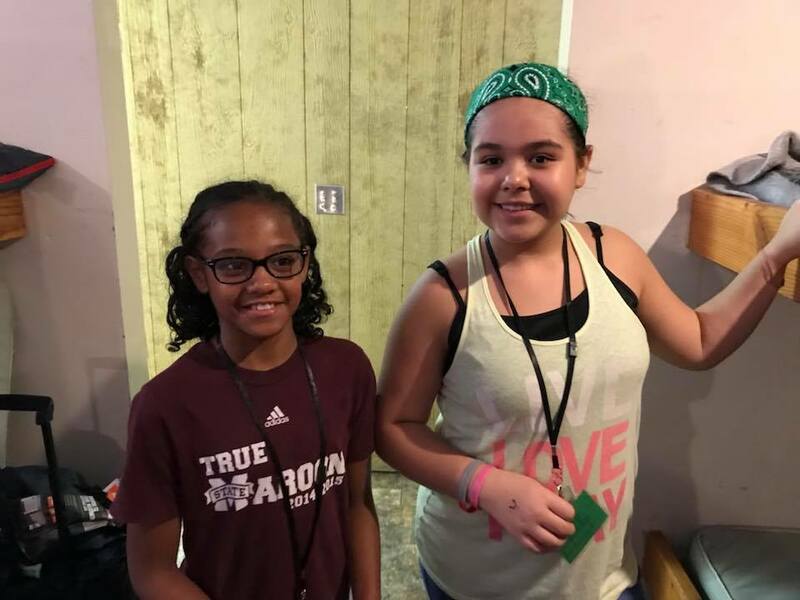 The Journey Kids went along with Memorial Drive Church of Christ and Jenks Church of Christ children’s ministries, and it was great to have a blend of kids from all three churches. 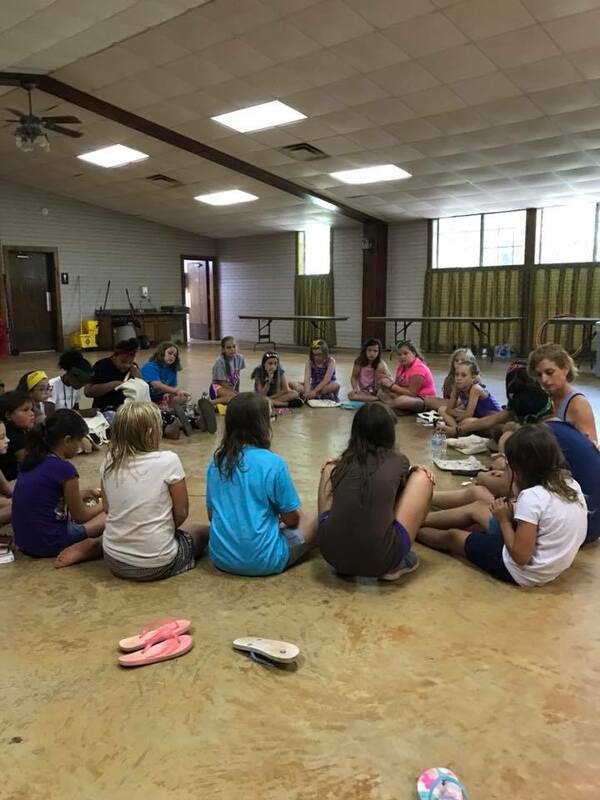 We had ten kids from The Journey come to camp, and we had two counselors, Ashley Taylor and Christina Abley. A few of our kids had never been to camp before, so they didn’t really know what to expect. 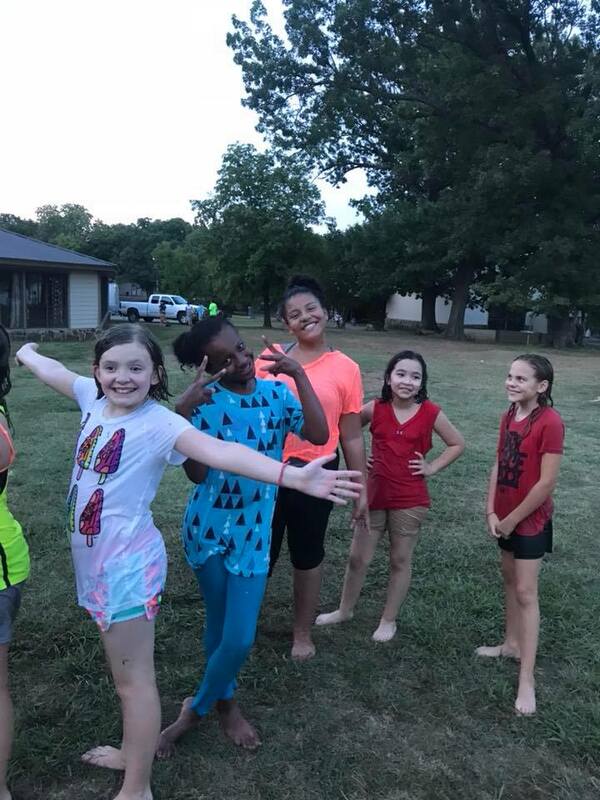 They came to me with their concerns and nerves, and a few of them didn’t want to participate in a couple of activities at first because they didn’t want to look dumb or get dirty or something like that. I understand that, because 3rd-5th grade are the ages that you start to really pay attention to what other people think of you, and they were probably a little bit self conscious of what they looked like doing things like a relay race or roller skating. 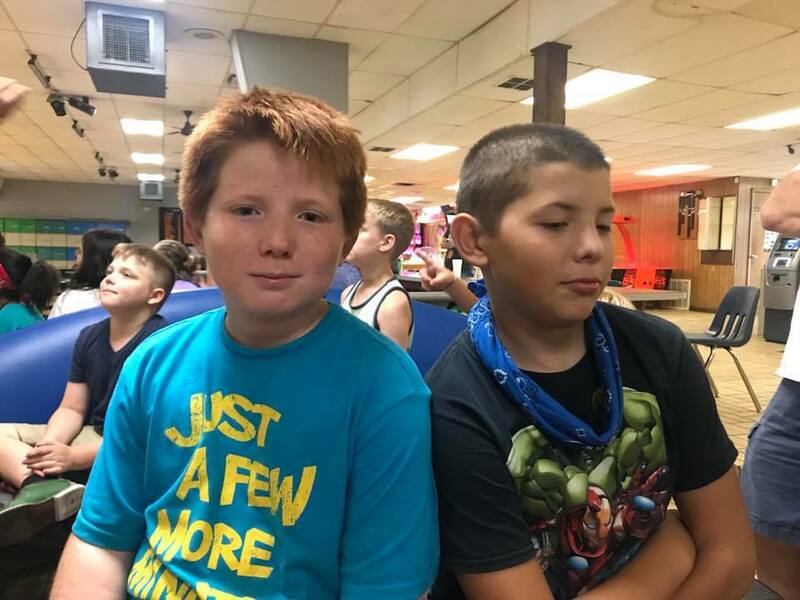 -Patrick played carpetball with someone different each time he played, and he was really outgoing and got to know a bunch of different kids! - J’Niya opened up about a tragedy in her family and I got to see a couple of girls from Memorial comfort her (and that brought tears to my eyes! ), and she had a lot of fun at every activity we did! -Jasmine went over to different kids and adults and struck up conversations to try to get to know them! She is so friendly and I love that about her! -Kiahra LOVED doing crafts, and made so many different things, including a duct tape wallet and a cute bag! She was always just very positive throughout the week and I love seeing that! -Kalani made some new friends from Memorial and towards the end of the week, I saw them go over to her bed and they just sat there and talked with her! It was so cool! -Shontelle participated fully and always was up for whatever activity we were going to do next! She loved getting to know the “Yellow” group that she was in. -Tyler got to know a lot of people, and I saw him sitting at different tables with different people at almost every meal, so that was super cool! -Neveah loved Bible class and she said that to me a few times! She always sat and listened intently to the lesson. -Madison loved swimming and anything involving water! She was so enthusiastic the entire week, and I love the positivity she has! 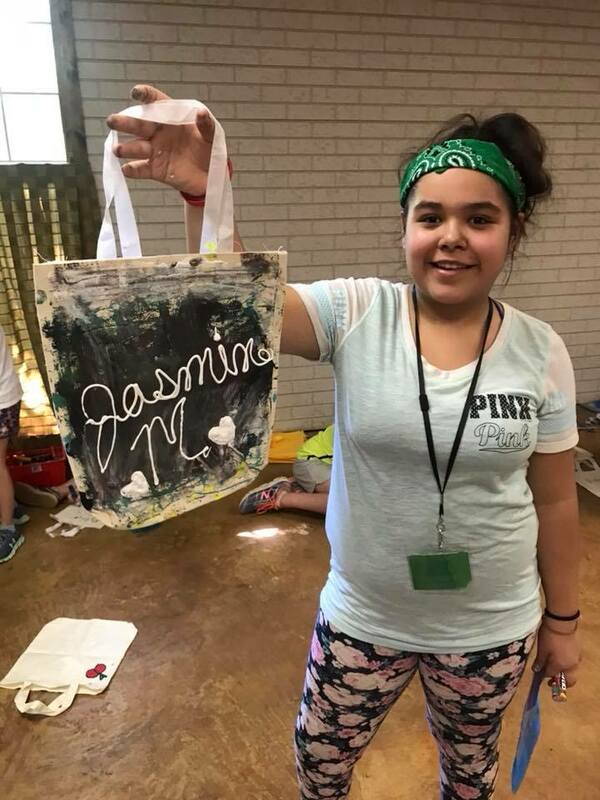 -Sophia had never been to a camp before, but she loved it! She loved everything we did, especially kiddie pool kickball, the shaving cream fight, and Bible class! She’s so much fun to be around! -We also had a bonus camper: Olivia! She is Christina’s daughter and Sophia’s sister, and she’s only 5 but she has a huge personality. She is SO cute and participated in everything she was able to participate in. We loved having her there with us! All in all, I got to see the kids from The Journey open up and change even in a short 3 and a half days! Camp is always an amazing experience, and I just love being on the other side of it and getting to see kids learn and grow in their relationship with God! The theme of the week was “Fight” and we talked about the Armor of God. The kids got to learn about the belt of truth, the breastplate of righteousness, the sandals of readiness, the shield of faith, the helmet of salvation, and the sword of the spirit. They really all loved every lesson and everyone listened intently and seemed to learn a lot! We also had devo/praise at night, and the kids sang their hearts out and praised God! Camp was awesome, and I know the kids are already looking forward to next year!